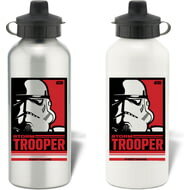 Keep yourself hydrated in style with your own personalised Star Wars Storm Trooper Paint. 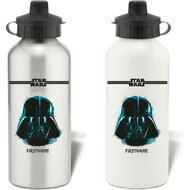 Keep yourself hydrated in style with your own personalised Star Wars Darth Vader Paint. 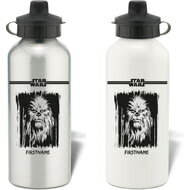 Keep yourself hydrated in style with your own personalised Star Wars Chewbacca Paint. 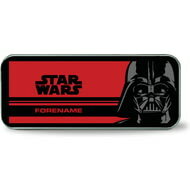 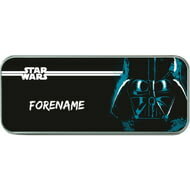 This truly stunning gift is sure to raise a smile as the recipient sees their personalisation on the Star Wars Darth Vader Star Wars Paint. 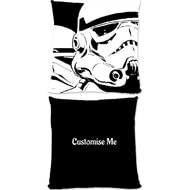 This truly stunning gift is sure to raise a smile as the recipient sees their personalisation on the Star Wars Storm Trooper Star Wars Paint. 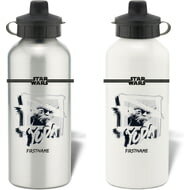 Keep yourself hydrated in style with your own personalised Star Wars Yoda Paint. 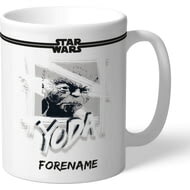 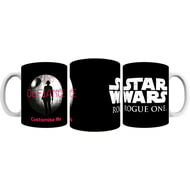 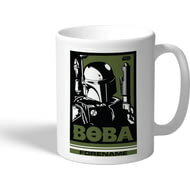 This truly stunning gift is sure to raise a smile as the recipient sees their personalisation on the Star Wars Boba Pop Art Mug. 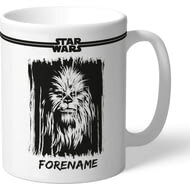 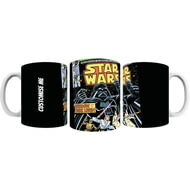 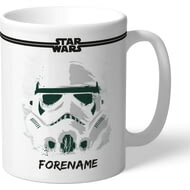 This official and fully licensed Star Wars mug is perfect for any dedicated Star Wars fan. 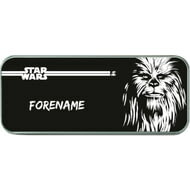 This truly stunning gift is sure to raise a smile as the recipient sees their personalisation on the Star Wars Chewbacca Star Wars Paint. 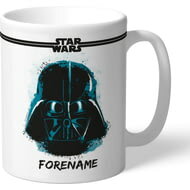 This is the ultimate gift for any occasion. 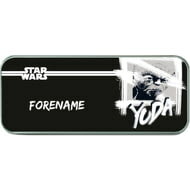 Personalise with a name up to 12 characters long, name will automatically appear in capital letters. 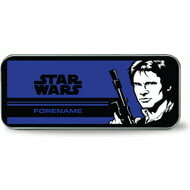 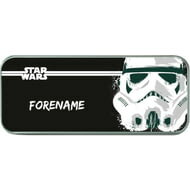 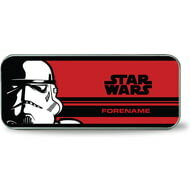 The personalised Star Wars Group Starwars Paint are a fabulous present for any occasion. 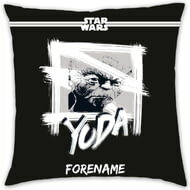 This truly stunning gift is sure to raise a smile as the recipient sees their personalisation on the Star Wars Yoda Star Wars Paint. 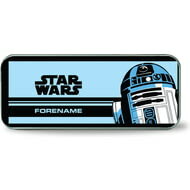 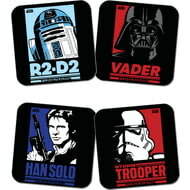 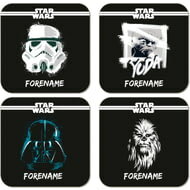 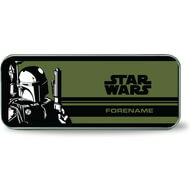 The personalised Star Wars Star Wars Pop Art Coasters are a fabulous present for any occasion. 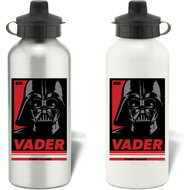 Keep yourself hydrated in style with your own personalised Star Wars Vader Pop Art Water Bottle. 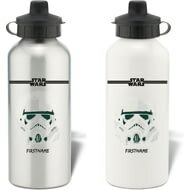 Keep yourself hydrated in style with your own personalised Star Wars Stormtrooper Pop Art Water Bottle. 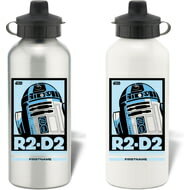 Keep yourself hydrated in style with your own personalised Star Wars R2 D2 Pop Art Water Bottle. 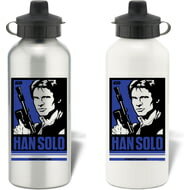 Keep yourself hydrated in style with your own personalised Star Wars Han Solo Pop Art Water Bottle. 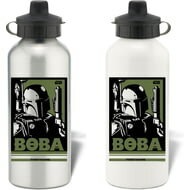 Keep yourself hydrated in style with your own personalised Star Wars Boba Pop Art Water Bottle. 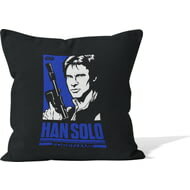 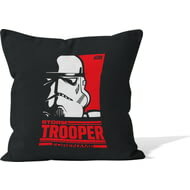 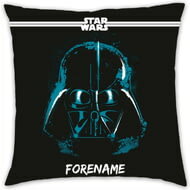 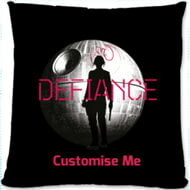 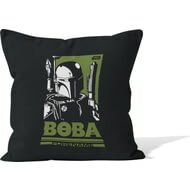 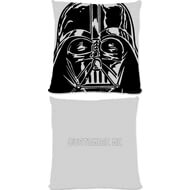 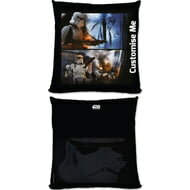 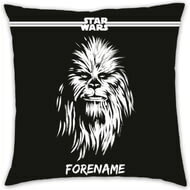 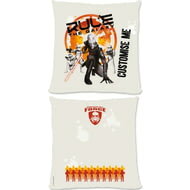 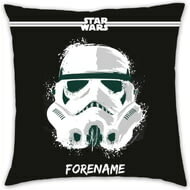 This official and fully licensed Star Wars Cushion is perfect for any dedicated Star Wars fan.